Premier Boxing Champions fighters held a media conference call today to discuss their Saturday, April 16 matchups at Barclays Center in Brooklyn. 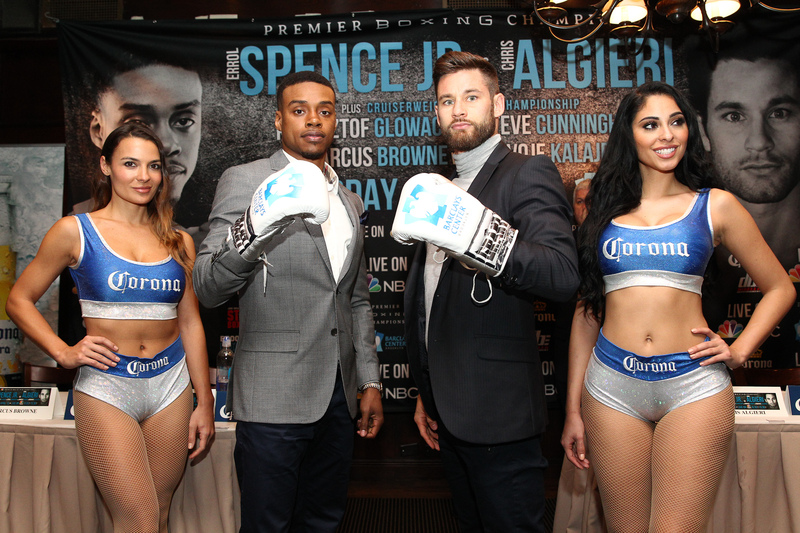 Undefeated Errol “The Truth” Spence Jr., Chris Algieri, Krzysztof Glowacki, Steve “U.S.S.” Cunningham, “Sir” Marcus Browne and Radivoje Kalajdzic spoke to media in advance of their showdowns on NBC. “This is a great opportunity for me. It’s another step in my career to get to where I want to be, which is a world title fight. “Camp is going great. I’m on weight and I’m looking forward to a putting on a great, one-sided performance on April 16. “I have something to prove. I believe I’m one of the top talents in the sport but I have to prove myself in this fight. There are a lot of questions that need answering. April 16 I have to prove myself and I’m ready for it. “Going from prospect to contender is a leap, but you have to go through it. There’s a lot expected from me. This is what I have to do to get into that top-five level. “Chris has a lot of heart. He’s gritty. I know he’s going to come to fight and make it a real entertaining fight. “I don’t put any pressure on myself. I’m training harder than ever but I’ll come in like it’s any other fight. I’m ready to put on a great show. “We’re looking forward to putting on another great performance. I’ve had some of my best performances at Barclays and this is going to be another. “I’m getting more and more excited as we get to fight night. I’m really looking forward to April 16. “This kid wouldn’t be here if he wasn’t a good fighter. There’s a lot of pressure on him. It’s a very difficult task to go from prospect to contender. It’s not easy to make that jump. You have to be careful taking big leaps. I believe that this is a huge leap. “I’ve been in the ring with big guys and hard-hitters. Styles make fights but it’s all about matchups. Boxing is a rhythm sport. You have to be in with a guy and see how the styles mesh. “I’m so happy to be able to fight again in the United States and I’m going to deliver another great fight. 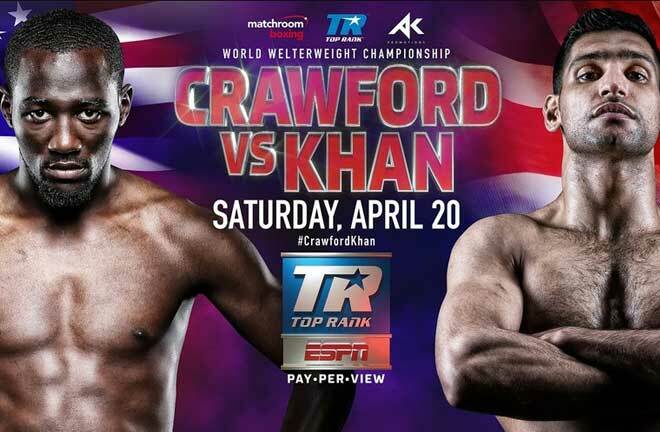 I hope both the Polish and American fans are going to be there for this explosive fight. “I’m absolutely ready to come to the United States and defend my title. “It was very frustrating to have the injuries that I had. I couldn’t do anything. The silver lining is that I’m so unbelievably hungry to return. I’m even hungrier than usual. 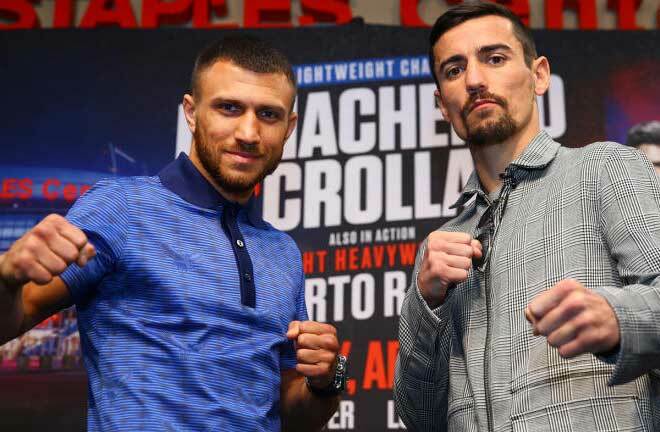 “I’m excited to have another opportunity at a world title in the cruiserweight division. I’m always ready, I’m always prepared and in the gym. 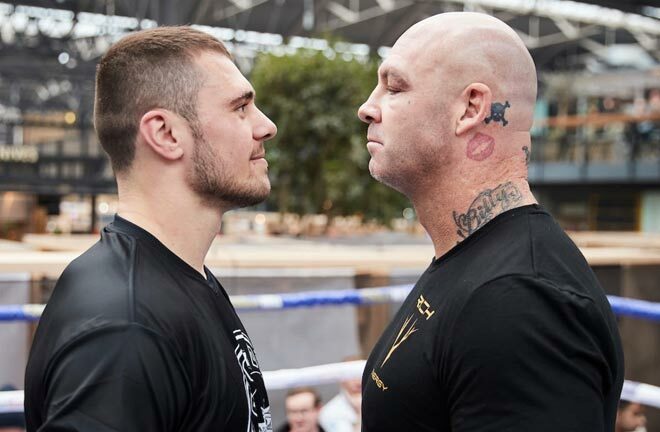 “Glowacki is a formidable foe. 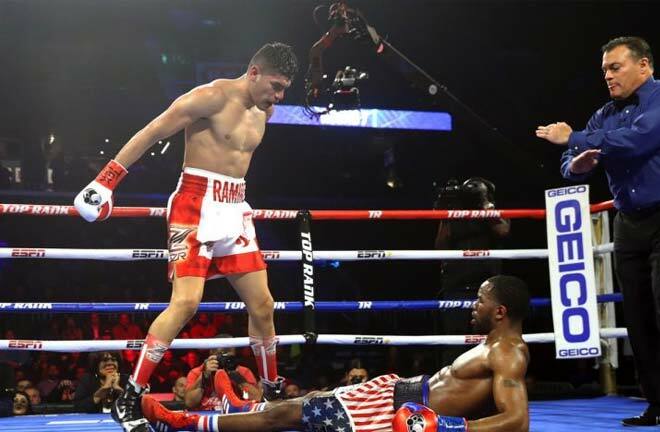 He made a big splash in his U.S. debut and people will want to see if he can live up to that. We’re going to get together and make some fireworks. “This isn’t new territory for me just a new opponent. We don’t look past anybody and we’re ready for this one. It’s war time. “This is just another step for me on the road to becoming world champion. Everyone wants to make it seem like he is the best fighter I’ve ever faced. April 16 we will see. “I see what I see from ‘Hot Rod’. He’s young, he’s undefeated and he doesn’t want to lose his 0. I’m going to take care of it in the ring. “These kind of fights are essential for both of us and that will cause fireworks. He wasn’t on my radar before but come April 16 we’ll both be on each other’s radar for sure. “Is he the best opponent I’ve faced in a professional fight? Yes. But this isn’t the best guy I’ve been in the ring with. April 16 I’m going to take care of my business in the ring. That’s how we converse in boxing. “I’m happy to be fighting at Barclays Center on a great show. 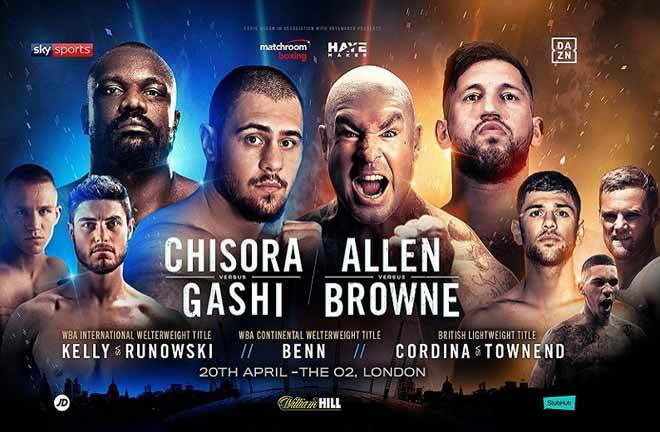 I’m just ready to fight and I hope Marcus Browne is too. “I’ve worked with Keith Thurman before and gotten in the ring with him since we both train down in St. Petersburg, Florida. It’s real good work. He’s a great fighter. “Marcus obviously has speed and power. I won’t tell you his weaknesses but if you watch on fight night, I’ll show you. “We’re mostly focused on what I’m going to do. We’re working on our game plan and we’ll get in there and exploit his weaknesses.